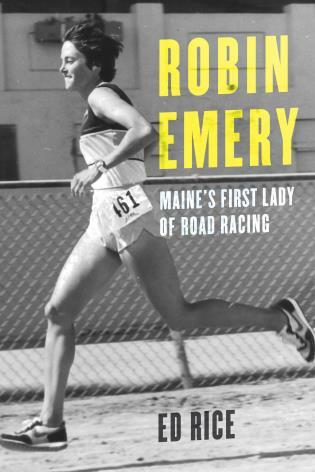 A celebration of feminine beauty, athleticism, wisdom, and skill—Women Who Dare profiles twenty of America’s most inspiring women climbers ranging from legends like Lynn Hill to the rising stars of today. 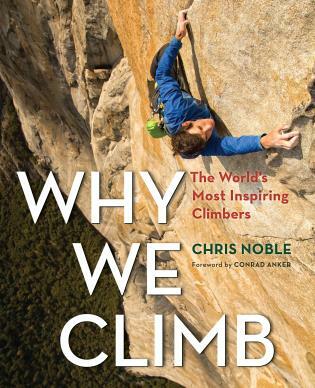 The book is both inspirational and aspirational — as each climber tells her story in her own words, highlighting her personal challenges, accomplishments, and philosophy, as well as providing readers with practical how-to suggestions on maximizing not only their own potential in climbing but in life. The profiles are complemented by stunning color photographs by leading adventure photojournalist Chris Noble. 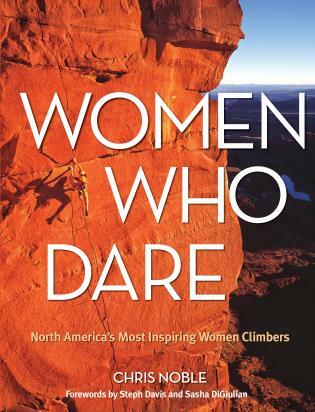 Forewords by leading women climbers Steph Davis and Sasha DiGiulian round out the package!